Description Price includes: $3,000 - Kia Customer Cash. Exp. 04/30/2019, $1,000 - Retail Bonus Cash. Exp. 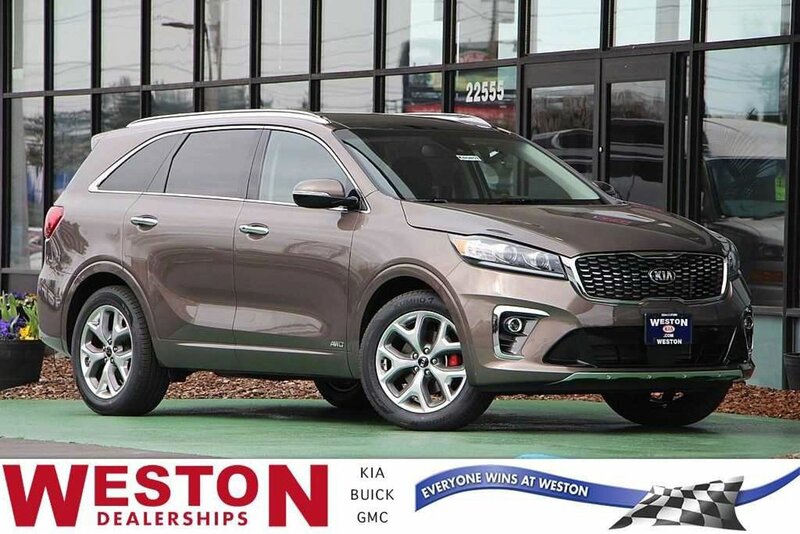 04/30/2019 2019 Kia Sorento SX Brown AWD AWD.